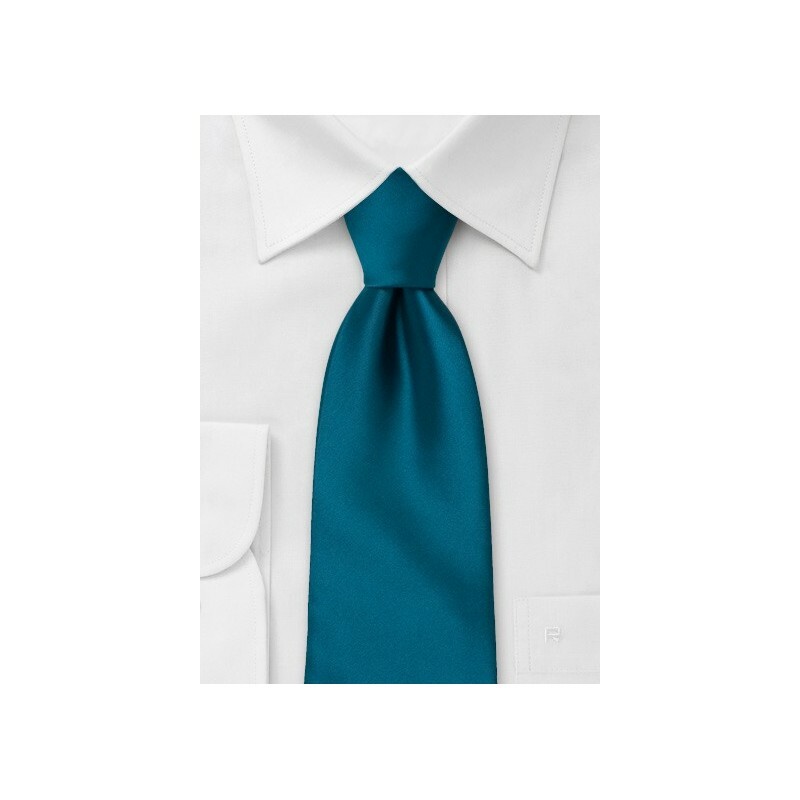 One of our best selling turquoise-teal ties is now also available in kids length. 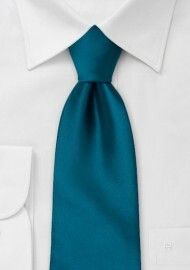 Be if for a wedding or formal family gathering this teal colored kids tie will turn some heads! Please note that this kids necktie is a self-tied tie. It is 47 inches long and perfect for boys between the ages 5 and 10. Made from care-free microfiber. Please scroll down to see this exact tie in other available sizes.